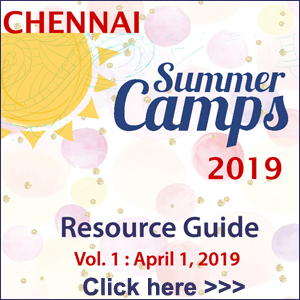 For the second year, in continuation, we are producing Chennai Summer Camps Resource Guide as e-Book. 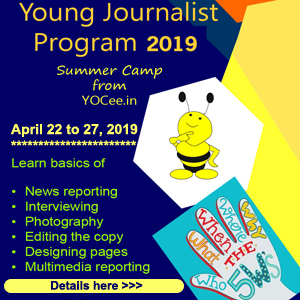 The information on various Summer Camps for children across the city is scattered across digital and print publications. We thought a compilation of all such information in one place would be helpful. So, we came up with this e-Book, which is a humble attempt to put together the posters we receive and come across at YOCee. Hope you find this e-book useful. 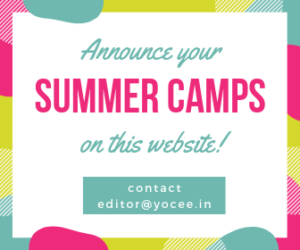 If you host a camp or if you know of a camp in your neighbourhood that is not listed, do mail us at editor@yocee.in.